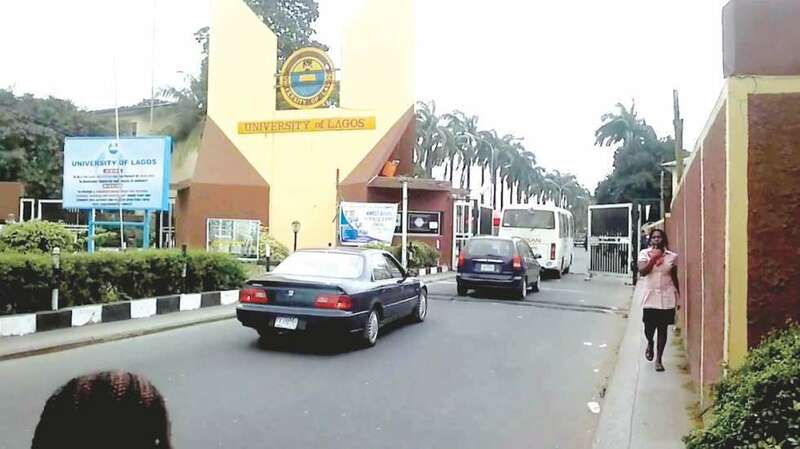 The University of Lagos says 271 students out of 12,811 students of the institution convocating would be graduating with First Class degrees during its 2017/2018 Convocation ceremonies, scheduled for April 1 to April 5. According to him, a total of 12, 811 students would be receiving degrees, diplomas and certificates at this year’s convocation ceremonies. He said that the university was putting things together to make its programmes more attractive to the public. “We have a strong team of researchers working on cyber-security, and as part of the benefit of their work, the university was recently admitted into Global Epic, an international group of 21 institutions which co-creates and adopts world changing solutions to cyber security all over the world,” Ogundipe said. The vice chancellor said that the Vice President, Prof. Yemi Osinbajo, would deliver the institution’s convocation lecture on April 1.